As the world's largest network of media institutes, the SAE Institute continues to set the pace for a new level of higher education and vocational technology training based on its existing individual, corporate and government platform via an ongoing process of updating its worldwide campuses with state-of-the-art equipment, engaging only the best educators and the ongoing provision of a curriculum that reflects the latest advancements in the latest technologies, information and teaching principals. Since 2004 Ableton Live has been an integral part of the "Electronic Music Production: EMP Certificate" course, which provides students aiming for a career as electronic musicians, DJs, remix engineers and performers with essential skills in electronic music production. 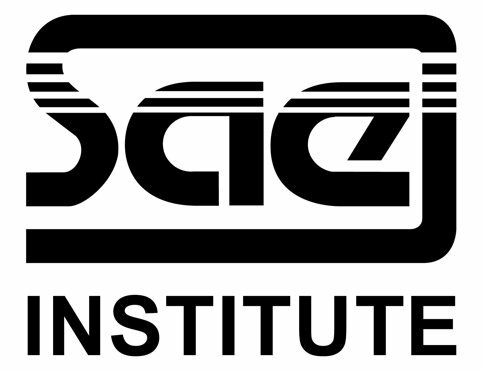 By offering a multitude of new DAW features in Version 7, Live also gains recognition in the SAE Institute's "Audio Engineering Diploma" program.